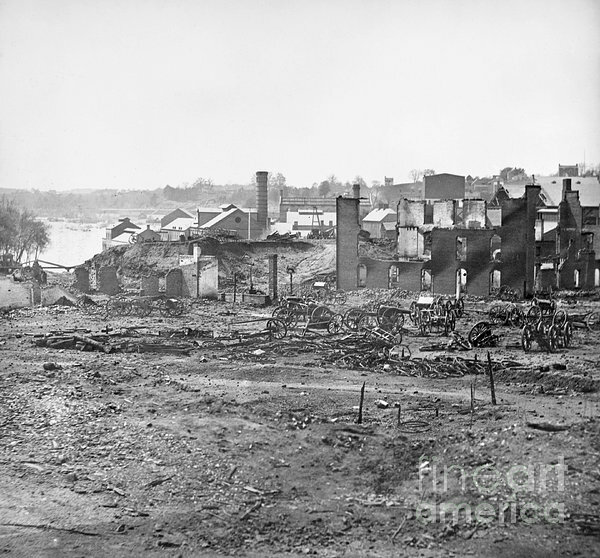 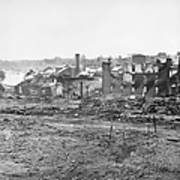 CIVIL WAR: RICHMOND, 1865. 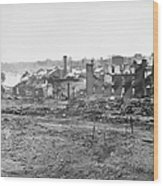 Guns and ruins near the Tredegar Iron Works at Richmond, Virginia following the American Civil War. 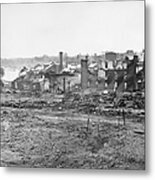 Photograph, April 1865.